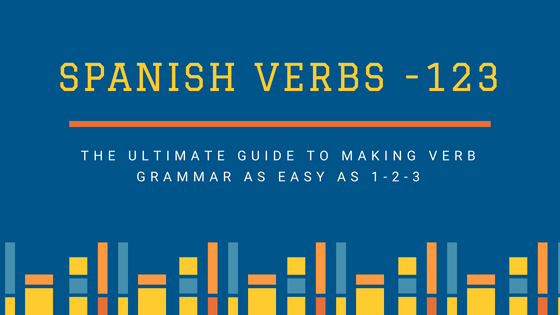 Here are a few simple rules to help you make any Spanish noun into a plural. Just like in English, you can simply add –s to many Spanish words to make them into a plural. Any noun that ends with an unstressed syllable can be made into a plural just by adding -s.